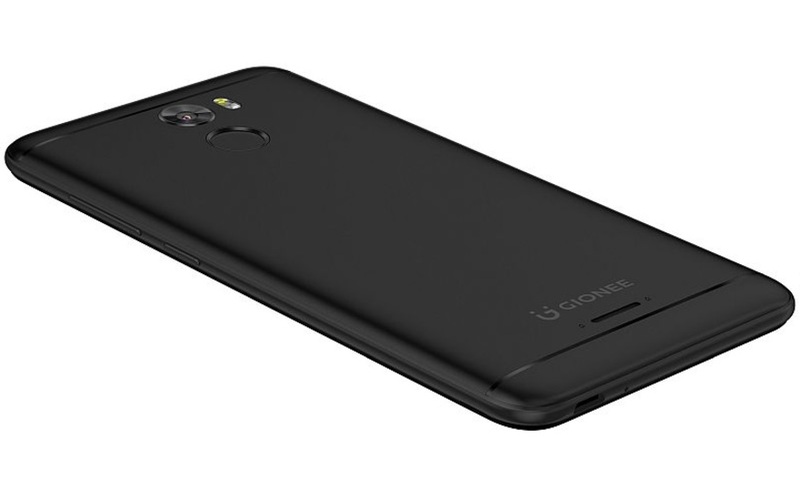 Gionee has launched its latest smartphone Gionee X1 in India. As its three main highlights, the smartphones comes with a Fingerprint sensor, 3,000mAh battery priced at Rs. 8,999. Gionee X1 is now available for purchase via offline retailers with several exciting launch offers with the X1. People buying the Gionee X1 smartphone in India will receive up to 10GB additional data per month for up to 6 successive recharges including both Airtel subscribers (new or existing). People will also be getting two Patym cash back voucher codes which can be used to get Rs. 250 cash back on a minimum purchase of Rs. 350 on Paytm Mall. Gionee X1 comes with dual-SIM support and it runs Amigo 4.0 based on Android 7.0 Nougat out of the box. It sports a 5-inch HD (720×1280 pixels) IPS display. It is powered by a 1.3GHz quad-core MediaTek MT6737 SoC coupled with 2GB of RAM. On the camera front, the smartphone includes an 8-megapixel rear camera with flash, apart from an 8-megapixel front camera. It comes with 16GB of inbuilt storage which is expandable via a dedicated microSD card slot (up to 256GB). Connectivity options include 4G VoLTE, Wi-Fi, Bluetooth, 3.5mm headphone jack, and Micro-USB port. Sensors on board include accelerometer, ambient light sensor, and proximity sensor. It has dimensions of 144.3×72.2×8.8mm.